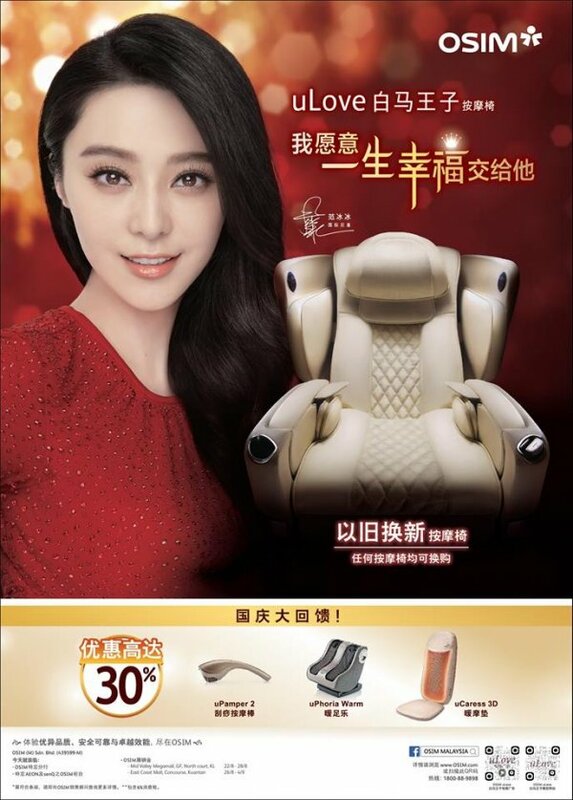 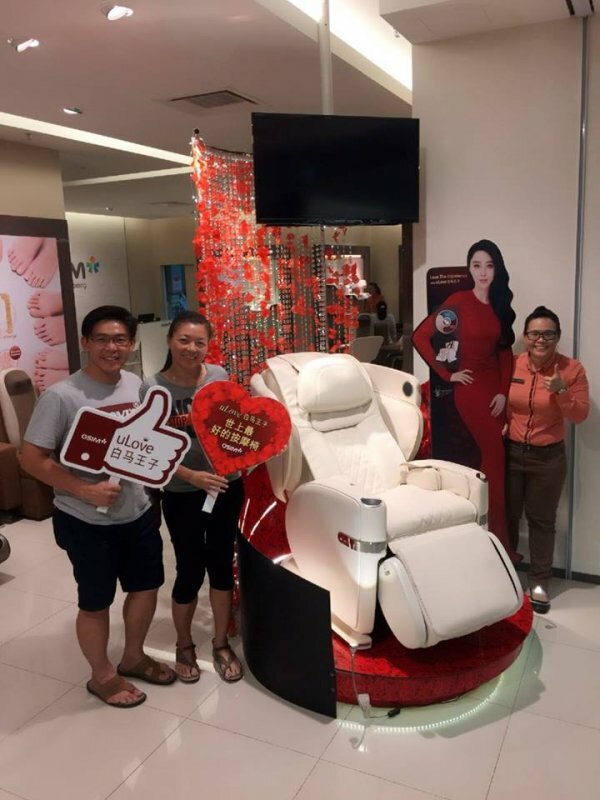 OSIM (M) Sdn Bhd (439599-M) started its operations in 1992 and is the leading healthy lifestyle company in Malaysia. 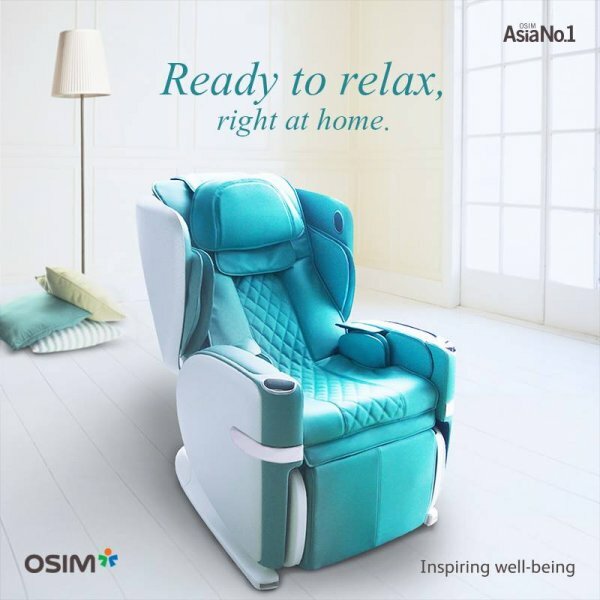 OSIM has grown to 70 retail outlets across Malaysia and is recognized by the Malaysian Book of Records as the “largest health check and care equipment retail chain”. 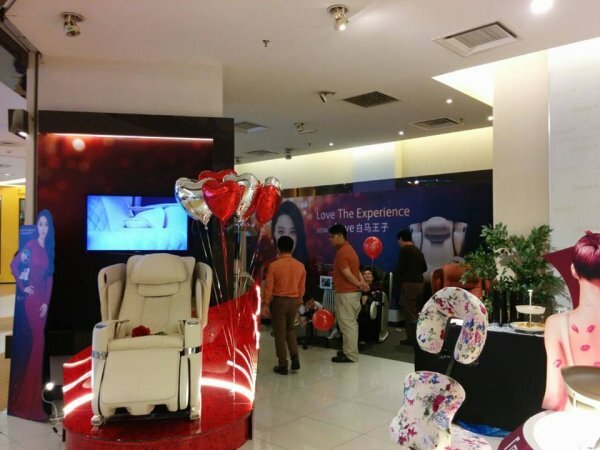 Osim has offered Warehouse SALE up to 70% OFF on September and January, New Opening Deals from RM59, U Jolly RM200 OFF during Christmas and 11.11 Exclusive SALE.